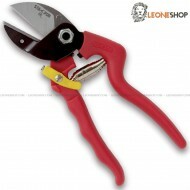 In our online shop all the best selection of gardening and pruning items by STAFOR, ARCHMAN and DUE CIGNI, garden pruning tools, gardening tools, pruning shears, plants grafting knives and tools for professional pruning or hobby, telescopic rods and pruners, pruning hooks knives, loppers, hedge shears, trimmers, floriculture scissors and a lot other products of the highest quality and rigorously Made in Italy. All products of Cutlery Maniago and all of the other craft that are part of the "Knife District of Maniago," one of the most famous cities in the world for its great history and tradition in the production of blades and cutting tools. 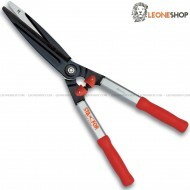 In our on line shop you can find all the best series of Gardening Scissors and Grape Harvest Shears by STAFOR, ARCHMAN and DUE CIGNI, grape harvest scissors, grape shears, scissors for floriculture, scissors for gardening and flowers, multi-purpose scissors and many other products of the highest quality and rigorously Made in Italy. 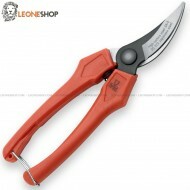 In our on line store you can find all the best series of Garden Hedge Shears and Pruning Trimmers by STAFOR and ARCHMAN, hedge shears, professional lopping shears, hedge trimmers, professional utensils and tools for garden and pruning and many other products of the highest quality and rigorously Made in Italy. 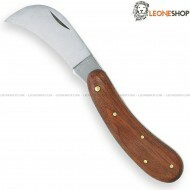 In our on line shop you can find all the best series of Agricolture and Gardening Billhook Knives by STAFOR, ARCHMAN, FOX and DUE CIGNI, professional grafting hook knives, pruning hook knives, billhook knives, professional and hand made pruning and grafting hook knife, tools and many other products of the highest quality and rigorously Made in Italy. In our on line store you can find all the best series of Gardening and Vineyard Scissors and Pruning Shears by STAFOR, ARCHMAN and DUE CIGNI, pruning shears, vineyard shears, professional pruning sheras, vineyard scissors and many other products of the highest quality and rigorously Made in Italy. 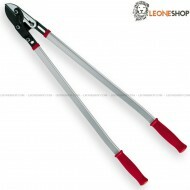 In our on line shop you can find all the best series of Gardening and Pruning Lopping Shears by STAFOR, ARCHMAN and DUE CIGNI, lopping shears, professional lopping shears, professional utensils and tools for garden and pruning and many other products of the highest quality and rigorously Made in Italy. 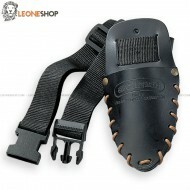 In our on line shop you can find all the best series of Sheaths for Saws and Shears, Sharpening Stones by STAFOR and ARCHMAN, sheaths for pruning shears, sheaths for saws, leather sheaths, natural and synthetic sharpening stones and many other products of the highest quality and rigorously Made in Italy. 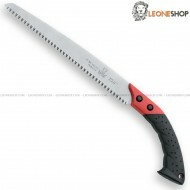 In our on line store you can find all the best series of Gardening Saws and Professional Pruning Saw by STAFOR, ARCHMAN and DUE CIGNI, professional pruning saws, folding and straight saws, professional saws, utensils and tools for garden and pruning and many other products of the highest quality and rigorously Made in Italy. 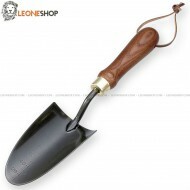 In our on line store you can find all the best series of Gardening Tools & Green Care Utensils by ARCHMAN and STAFOR, garden shovels, hoes and scratching, rakes and brooms for gathering leaves, professional tools and utensils for gardening and green care and many other products of the highest quality and rigorously Made in Italy. 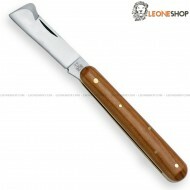 In our on line shop you can find all the best series of Gardeing and Grafting Knives by STAFOR, ARCHMAN, FOX and DUE CIGNI, professional gardening and grafting knives, triangle grafting knife, professional and hand made pruning knives, garden and grafting tools and many other products of the highest quality and rigorously Made in Italy.